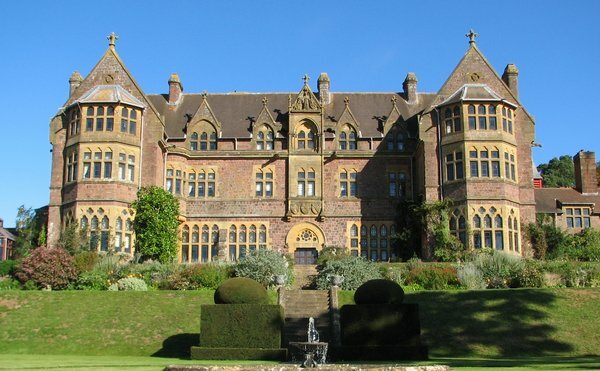 Discover Knightshayes, a gothic Victorian mansion set in the heart of the rolling mid Devon countryside. There’s plenty to see from looming gargoyles, imaginative carvings including the ‘seven deadly sins’ and the medieval great hall complete with minstrel’s gallery. Explore the Walled Garden, now restored to its former glory and used to grow organic produce for the stables restaurant and nearby town market. Watch the gardeners planting and harvesting fruit and vegetables or say hello to the free range chickens.